FREE Flower delivery & Freshness Guarantee. Sending beautiful flower bouquets and gifts across the UK. 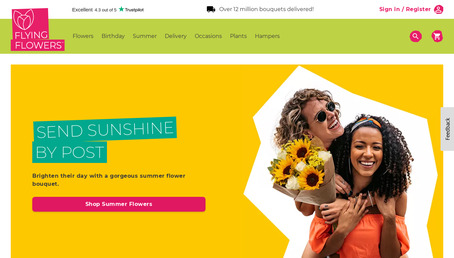 Flowers by Post, order online for UK flower delivery.